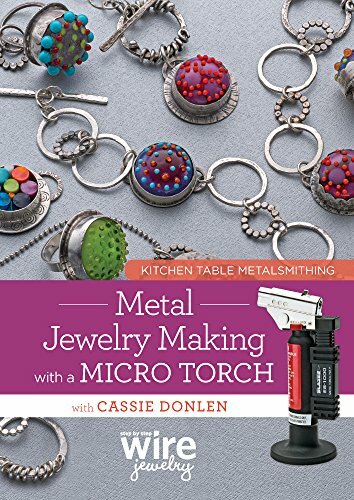 This entry was posted on November 3, 2018, in Jewelry. 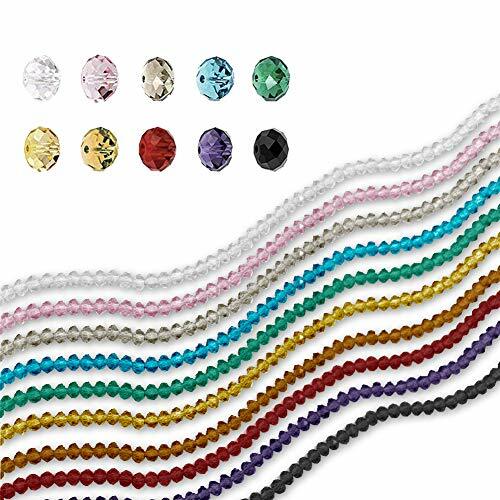 The set of colorful briolette beads is a great choice for many kinds of diy projects and jewelry making. Package: includes 1000 pcs briolette beads, 100 pcs each color, which are sewn together by a clear fishing line( you can cut it then carry on your project). Good for diy and crafts. These 6mm faceted rondelle beads are fun for jewelry making. Crystal glass beads are small, children should use it under the guidance of adults. The picture shown is a representation of the item, you’ll receive from the actual size items. Picture may appear larger on your screen. Color may vary slightly due to the color setting of each individual monitor. Please double check the sizes before purchasing. VGoodall is a brand focusing on producing high quality products to make customers have simple happiness feeling. Our Brand Purpose:CUSTOMER FIRST, 102% Money Back Guarentee.